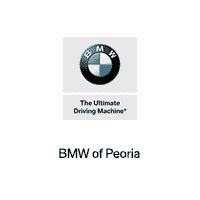 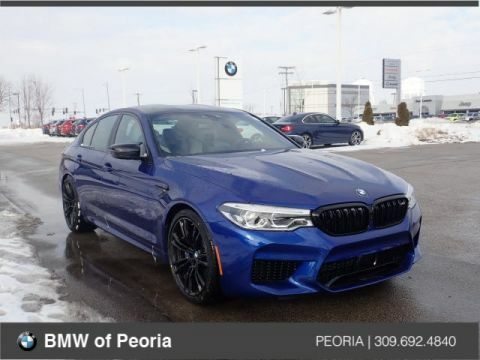 Only 2 M850i xDrive models left in stock! 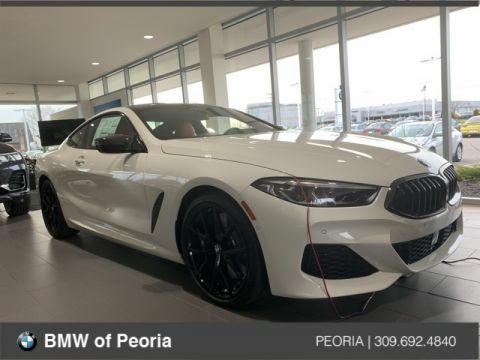 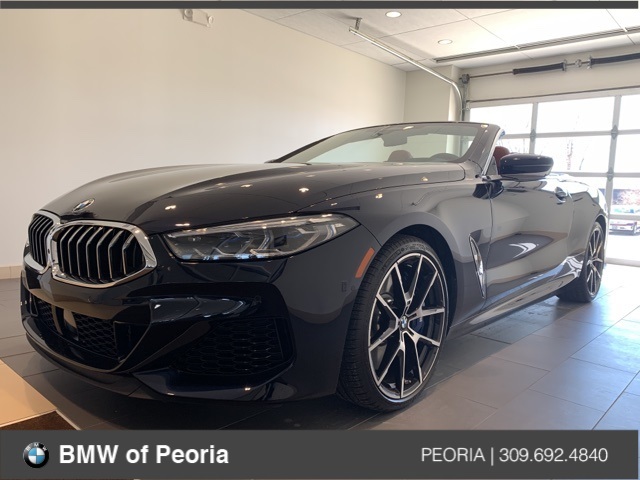 Carbon Black Metallic 2019 BMW 8 Series M850i xDrive Convertible equipped with *Tartufo Individual Extended Merino Leather Upholstery, a *8-Speed Automatic Sport 4.4L V8 32V TwinPower Turbo, *Navigation / GPS, *All-Wheel Drive / AWD, *Driver Assistance Professional, *Harmon Kardon Surround Sound, *Side and Top View Backup Camera, *Adaptive M Suspension, *Adaptive LED Laser Lights, *Connected Package Pro, *Heated and Ventilated Seats, *Neck Warmers, *20" Rims, *Soft-close automatic doors, *Glass Controls, *Display Key, *Park Distance Control, *Active Blind Spot Detection, *Lane Departure Warning System, *Head-up Display, *Apple CarPlay, *Hands Free Bluetooth and USB Audio Connection, *FREE 36 Months/36,000 Miles Maintenance, and much more!! 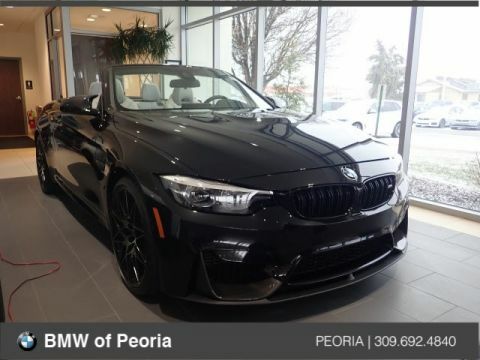 *See dealer for details..